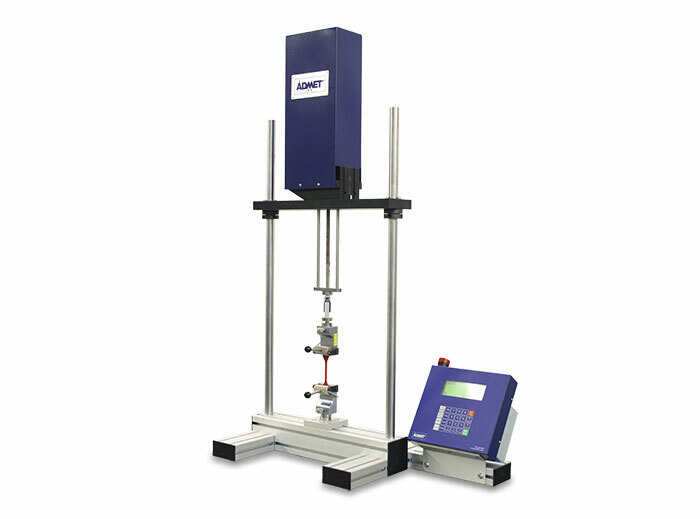 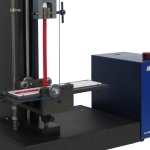 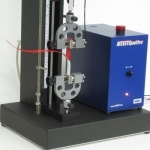 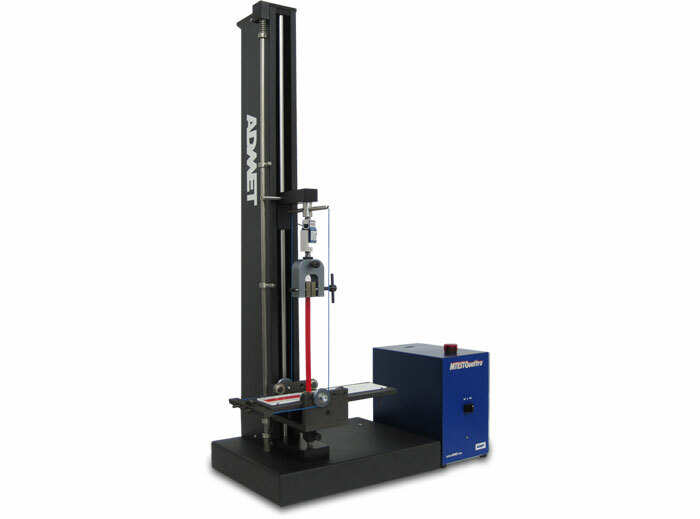 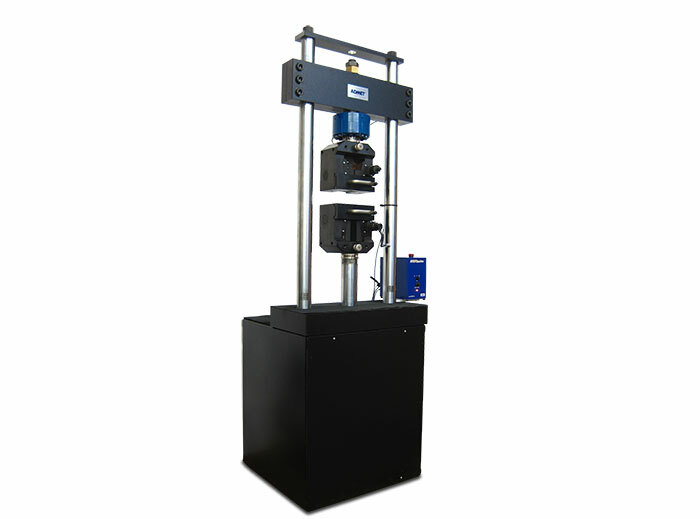 An ADMET material testing system is ideal for measuring the peel, tear, and friction properties of elastomers, adhesives, glues, cements, laminates, packaging, fabrics, coatings, labels, tapes, medical devices, and other products, materials, and components. 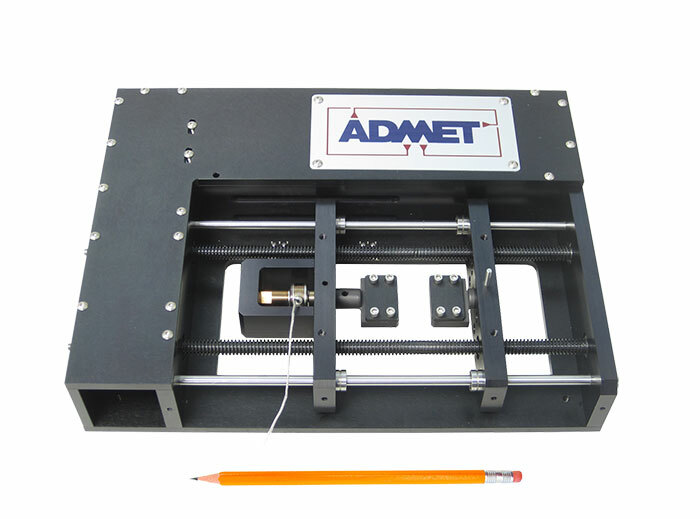 With an ADMET system, you can accurately calculate average peel strength load over a specified distance and strength per unit width of adhesive. 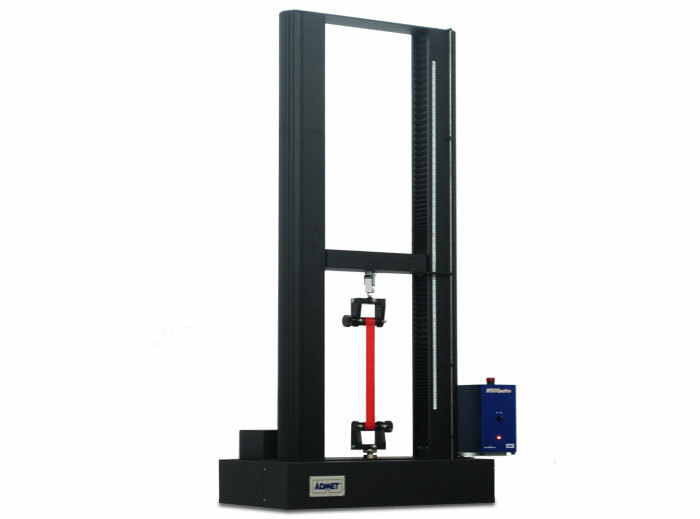 All adhesive testing systems feature constant-rate-of-extension (CRE) and constant-rate-of-load (CRL) control which allows you to perform a wide variety of adhesive tests with only one testing machine. 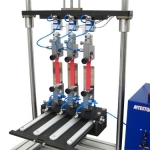 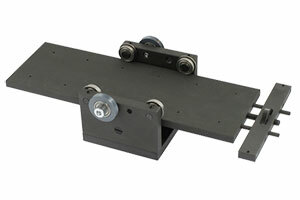 ADMET’s easy to use adhesive peel fixtures are employed by the adhesive industry to test the peel strength, bonding, and shear properties of adhesives. 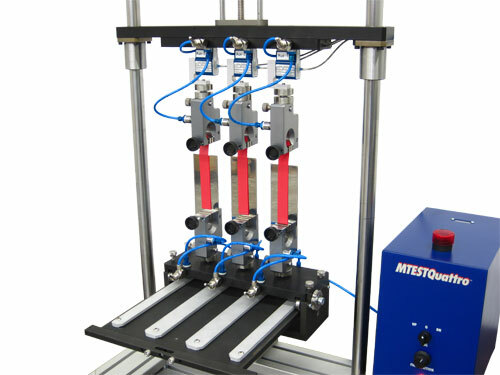 Peel fixtures conform to testing standards such as ASTM D1781, ASTM D3330, ASTM D3167 and can also be customized based on your test application. 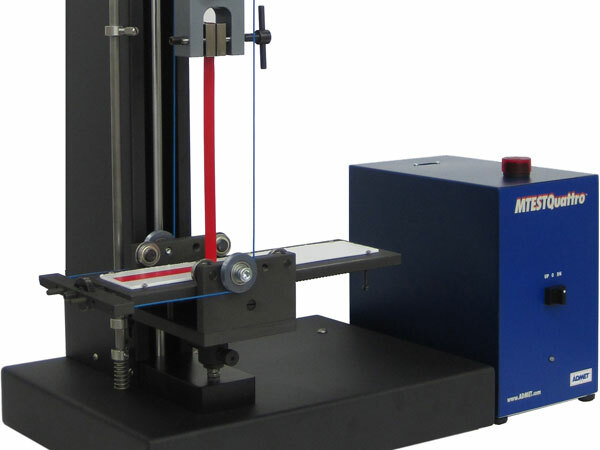 Just have a quick question about peel testing?